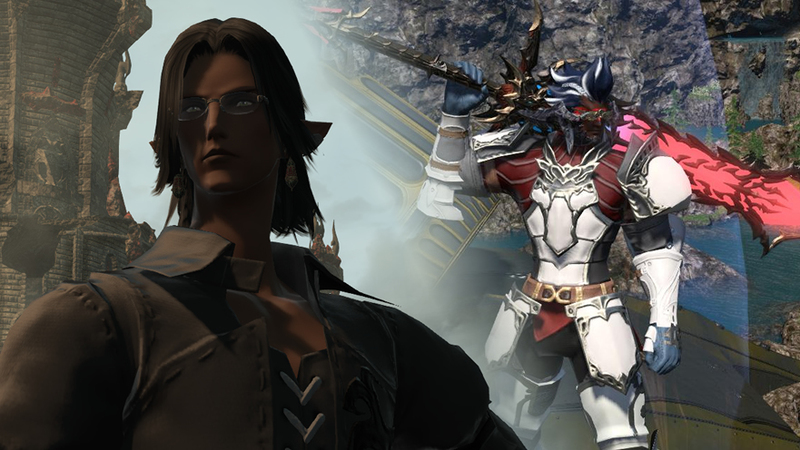 On the latest episode of Aetheryte Radio, we were excited to announce not one, but two new hosts joining us! After a long application process we narrowed our selection down to these two players who have written a short introduction post below. 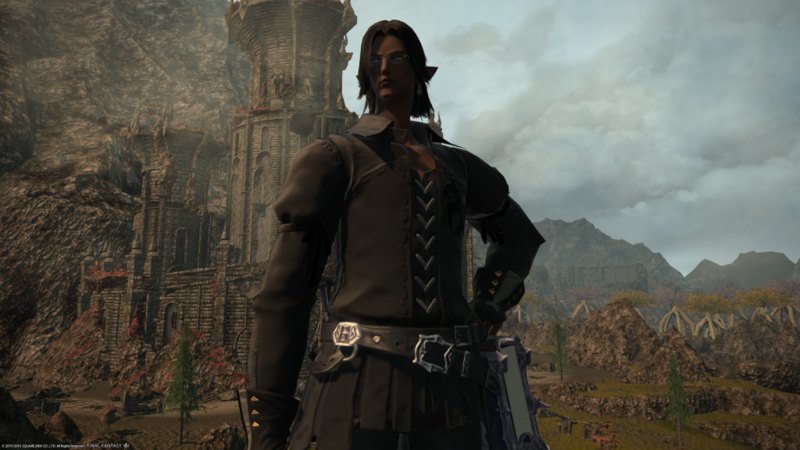 Hello out there to all the denizens of Eorzea! My name is Syl or Nabil for you earthen dwellers and I feel very excited and lucky to join the Aetheryte Radio Team. I’ve used the Gamer Escape wiki for FFXIV for as long as I can remember. They’ve been a great resource for me since I began this game not long after the release of ARR. Then I found myself following Aetheryte Radio not much longer than a year ago now. So when I heard the call out for new host positions you can bet as the Final Fantasy and MMO junkie I am that I jumped at the opportunity. My love for MMOs and Final Fantasy both began early. Final Fantasy started for me a long time ago with the SNES and by now I have played and loved most of the titles in the series. The music, stories and settings sparked a flame that’s burned for almost two decades. In the MMO world I got my start 10 years ago on Flyff then moved from one point and click not so good game to another and I had a great time doing it. As long as I had good friends at my side I think I could’ve played anything. Seeing those multiplayer worlds for the first time in Flyff blew my mind. That I could sit at home and play with kids from my school on the internet was just incredible. Meeting strangers and turning them into lifelong friends was another powerful experience that glued me to MMOs forever. The beauty of MMOs to me has always been how the stories, the gear, the competition, and the world can bring so many together. 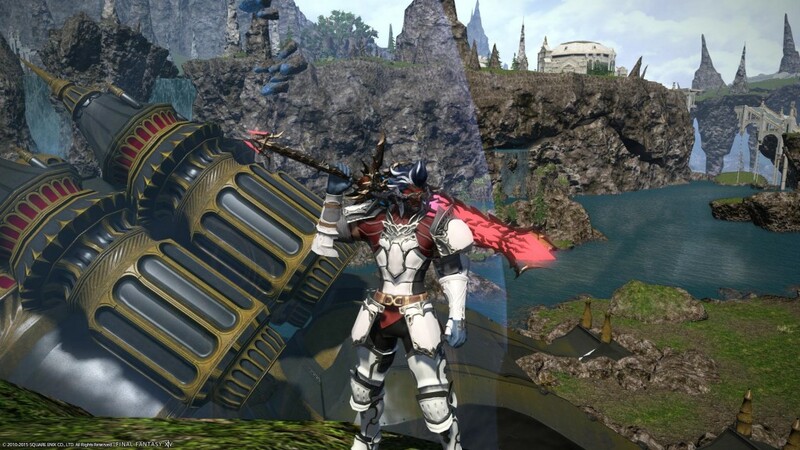 Final Fantasy XIV in my mind, is one of those exceptional worlds. In-game you can always catch me on Famfrit server in the FC house of Sovereign. Plot 2, 6 Ward, Mist. Most of my game time these days goes towards raiding and crafting. It used to be gathering but I did my time in the mines and fields. I took all of my earnings from every farmed furymint, aethersand, and ore to invest into leveling my crafters. I have 60’s across the board now and my field tools gather dust. Working man be damned! I’m the 1% now. When I’m not making Baked Pipiras for the FC chest I’m throwing 3 nights a week on progression. I will say though, this game has been my first experience in raiding and man is it a wild ride. One that I don’t intend to get off of! Going forward I plan to do my best and be a great addition to the team. I look forward to meeting some of you in-game! Hello everyone! My name is Charles, one of the new hosts of Aetheryte Radio. That majestic giraffe pictured (above) is my character, Aldianaux Montavon. I play on the Balmung server along with another host, Xenedra. I am a MMO nut and I play any game in the genre I can get my grubby little hands on. From Earth and Beyond to FFXI to Wildstar, chances are if it was an MMO I played it, and probably raided there. I am a programmer and theorycrafting nerd and progression raiding used to be my world, five nights a week, five hours a night in some games. I have played FFXIV off and on, but mostly off since the open beta of 1.0. I played 1.0. at release as well, and promptly left. I poked around during 1.0’s lifetime but it never grabbed me. I returned for ARR’s relaunch and have been having a blast playing as a Summoner ever since. I’ve dialed it back a bit recently, and now I am slowly starting to get into the crafting endgame. However, I still raid as a Summoner (Egi glamours when?!) in Xenedra’s static because I need raiding to live. This is my first shot at podcasting and I’m looking forward to contributing to my favorite MMO community.